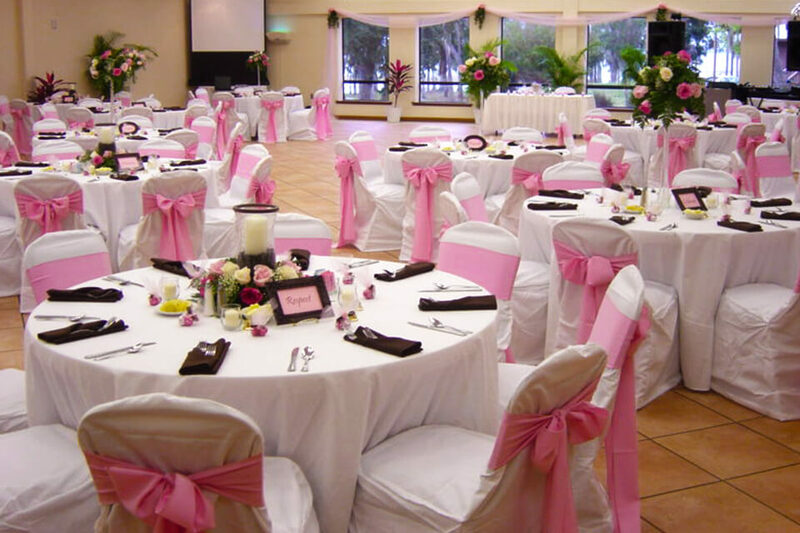 With 15,000 square feet of flexible meeting and event space, we have space for your meeting needs. 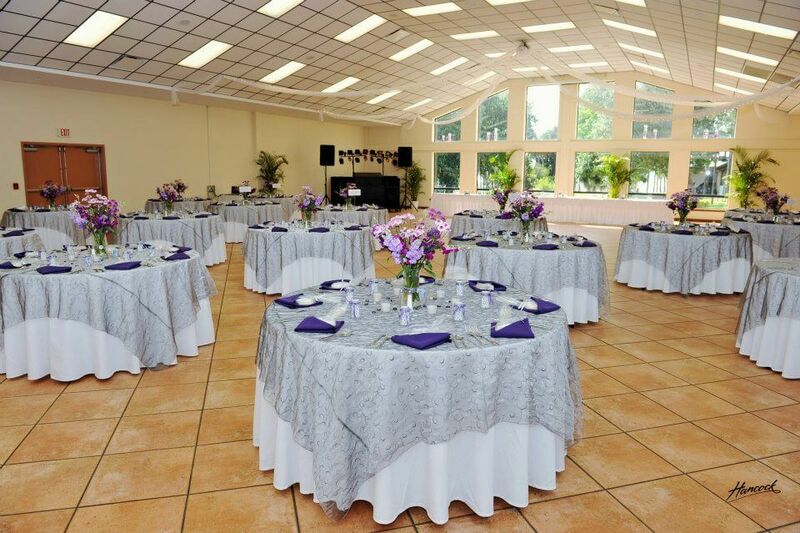 Whether you are planning a major presentation, business conference, family reunion, or wedding reception, the Florida FFA Leadership Training Center has more than enough Haines City meeting and event space to accommodate your particular event. 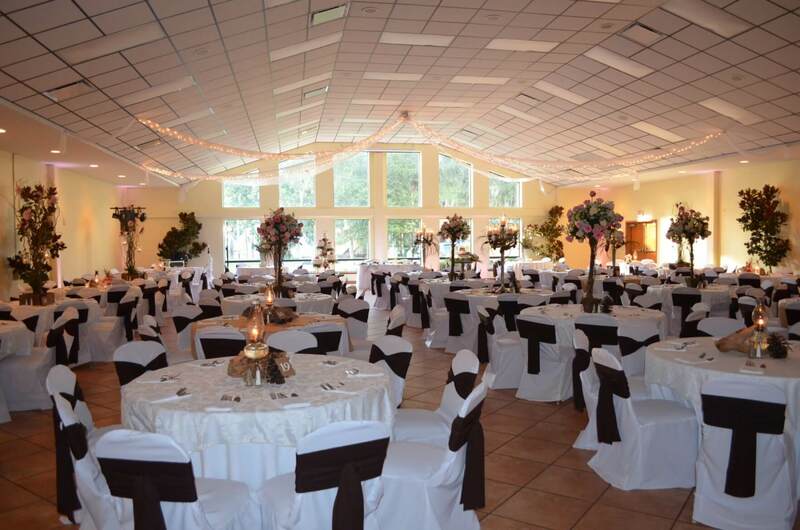 Each of our rooms has specific dimensions, providing you with several options for your individual group and events in Central Florida. 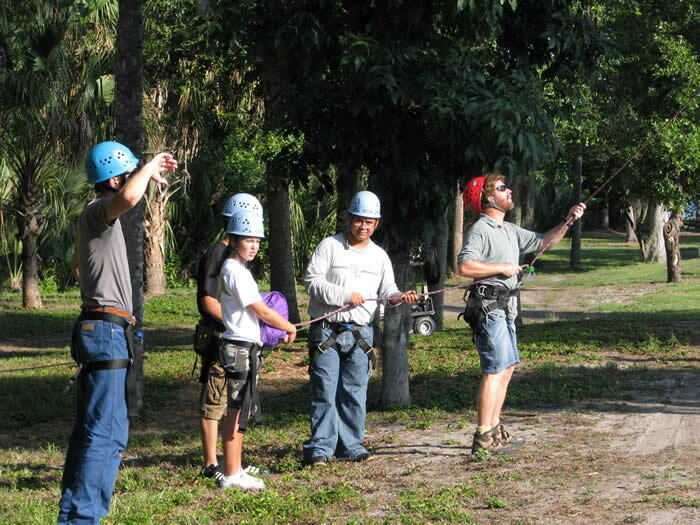 Discover why we are the best Florida retreat center for your special events and meetings. 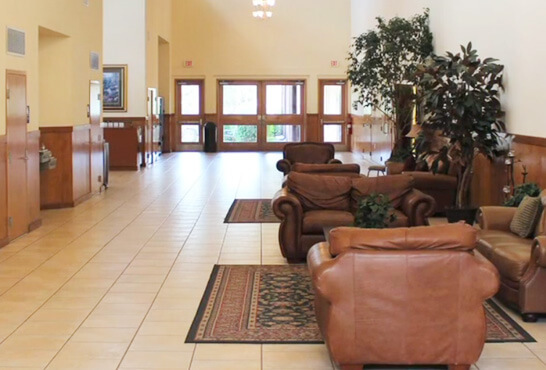 After your meeting is through, there’s no better place to bond with friends, family, and coworkers.